SPACED is a space travel company providing the ultimate experience for outer space travel with feature destinations such as; the Moon, Mars, Earth, and Europa. Spaced targets humans from age 25-45 that are looking for a safe travel experience to space. 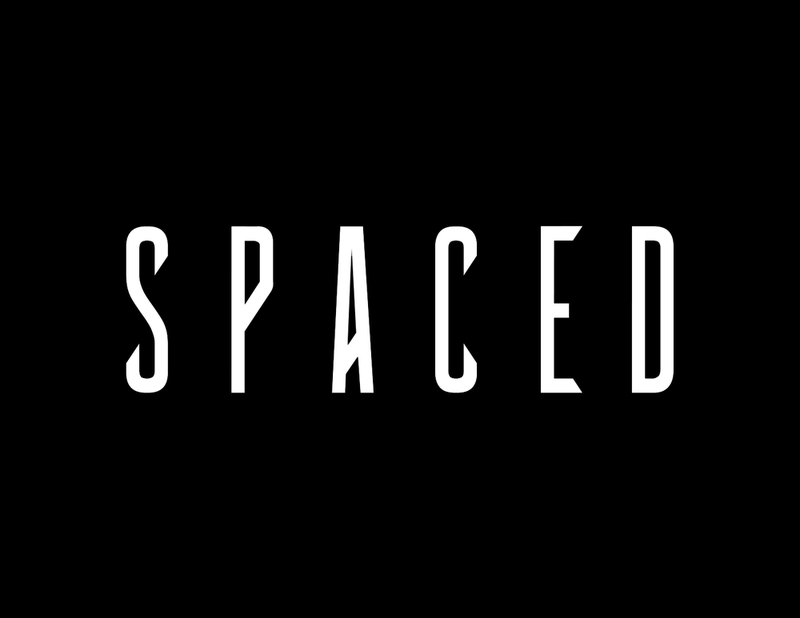 Spaced needed a logo & identity to represent who they are, and what they are all about. Spaced came up with the slogan "to space and back safely" to gain trust from their audience. The logo has a clean and minimal approach, complemented by the custom typography and colours to reflect the high-end design of the brand. simple yet bold allows this logo to be timeless, as it is the decorative, trendy fonts that date faster. Using custom muted grey hues - sourced from space, allows Spaced to target an audience from all ends of the earth.